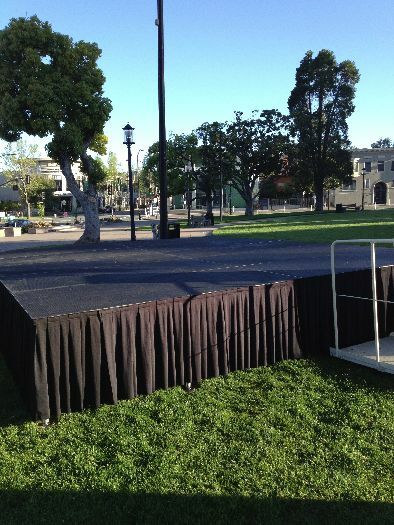 Performance Stages: Stages and risers for concerts and other live entertainment. 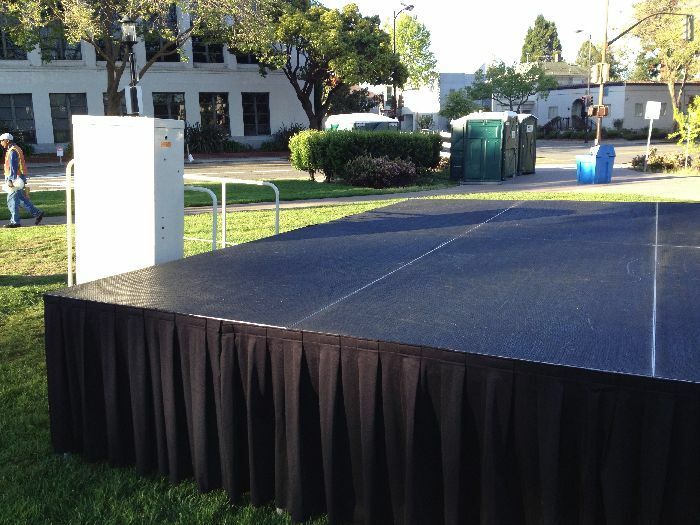 Meeting Room Stages: Stages and risers as elevated platform for speakers at meetings. 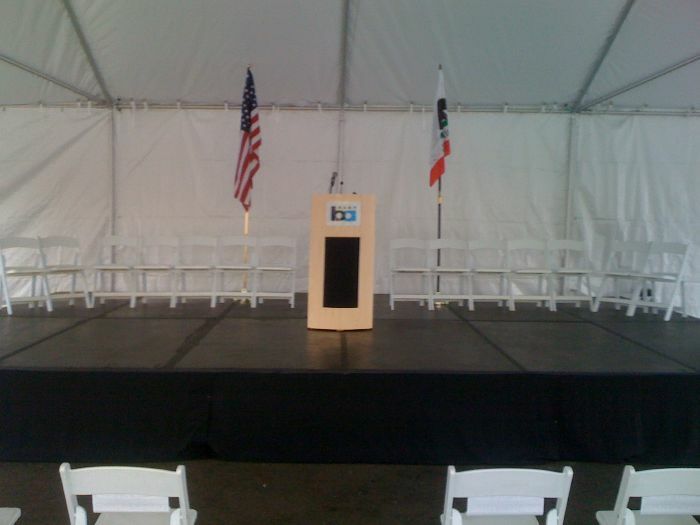 Theatre Performance: Large stage for a theatre drama or play. 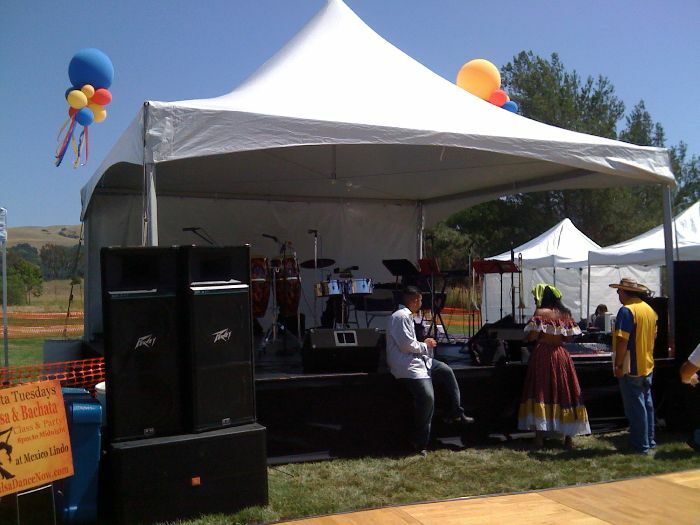 We also to stages for fairs, festivals and fashion shows all over the Bay Area. 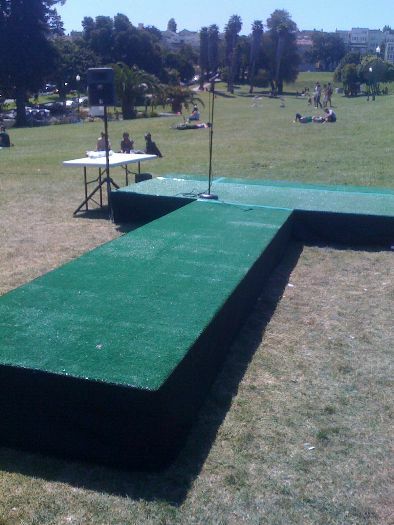 Oakland, Alameda, Berkeley and San Francisco stages. Please review our Rental & Service Procedures.